Well I am a very fast walker so it would probably be closer to 30 minutes for the average person. 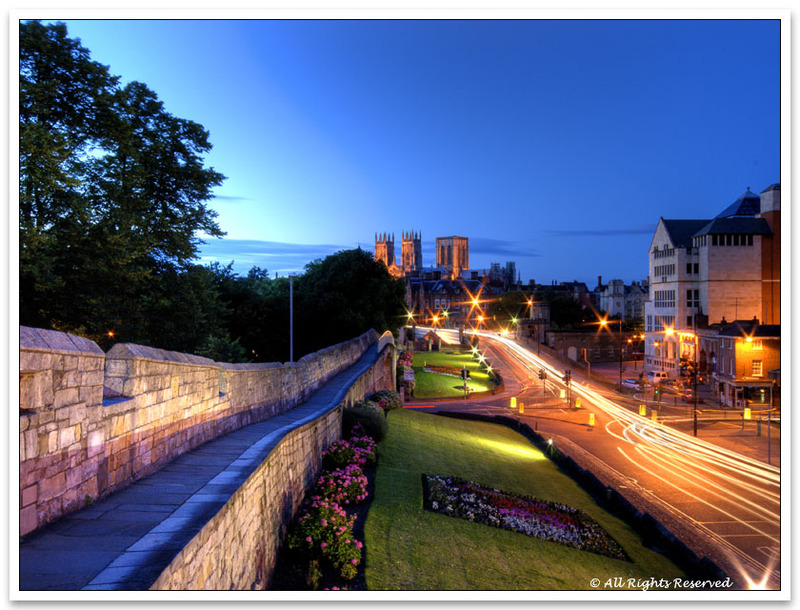 How the **** is this York beautiful? Historical, yes. Beautiful, anything but, especially as its history is one of poverty and suffering. How the **** is this not beautiful? I think that Shambles picture looks quite pleasant myself. Far from ugly, anyway. It took me 20 minutes to walk into the city centre when I lived on campus last year, but then I was in the new Vanbrugh accommodation which is right in the corner where people set off to town. Well how profound. I love how you come out with this, yet still point Liverpool out as a good example, despite it being a city whose major foundations were built entirely upon a disgusting slave trade. Not to mention the kind of things that used to go on in London. Do you even know how history works? I won't even go there about the rest of your ridiculous comments. **** troll. Should also point out that The Shambles was voted nationally as the most picturesque street in the UK. So I'd probably value that result over the opinion of one internet badman. haha okay! where else are you deciding between? and what subject? What idiotic point are you trying to make? You keep judging York by its history (which is stupid in the first place) yet you're still fine with calling all the locals inbreds What has this got to do with anything? Herpaderp, you can't even remember what you wrote. Regardless, 95% of York looks like a piece of crap and the locals are vermin. That clear enough for you? Of course not, but the majority of York looks horrible.